The American Petroleum Institute (API) is the main U.S Trade Association for the oil and natural gas industry, representing about 400 corporations involved in production, refinement, distribution, and many other aspects of the petroleum industry. The development of technical standards and guidelines are the most important fields of the API. The influence of API standards extends far beyond the borders of the United States. Each publication is overseen by a committee of leading industry professionals. API’s publications are developed by member company engineers and other professionals. 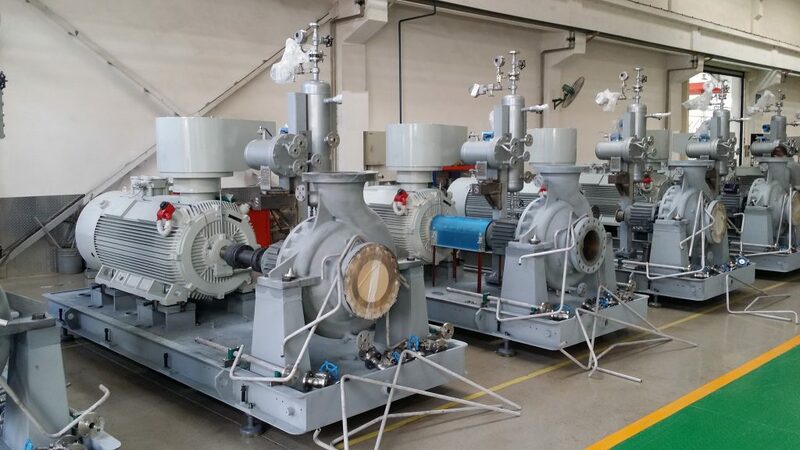 The most important API standard for PUMPS EXPERT products is API 610, which is the specification for centrifugal pumps, and API 685, which is the specification for seal-less, canned motor and magnet drive pumps.